We recently had the lovely Caitlin Bassett pop in for a scoop (or two) of our award-winning gelato while filming a video for Visit Sunshine Coast. You may know Caitlin as one of the star players with the Australian Samsung Diamonds netball team. She did a fantastic job bringing to life everything the Sunshine Coast has to offer from fresh coffee on Main Beach, cuddling a koala at Australia Zoo to some delicious gelato and a spot of shopping in our fromagerie at Maleny Food Co.
Watch the video below to see where her Sunshine Coast adventure ends. This entry was posted in Maleny. Bookmark the permalink. 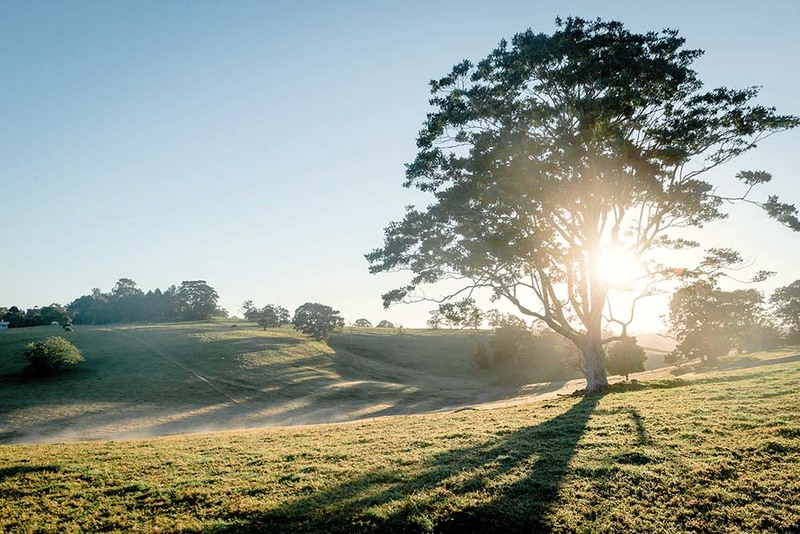 5 Things You Didn’t Know About Maleny Food Co. Copyright © 2017 Maleny Food Co.